EN TOUT CAS ON AURA TOUT VU, DISONS ON AURA TOUT LU, AVEC CES POURRITIQUES. 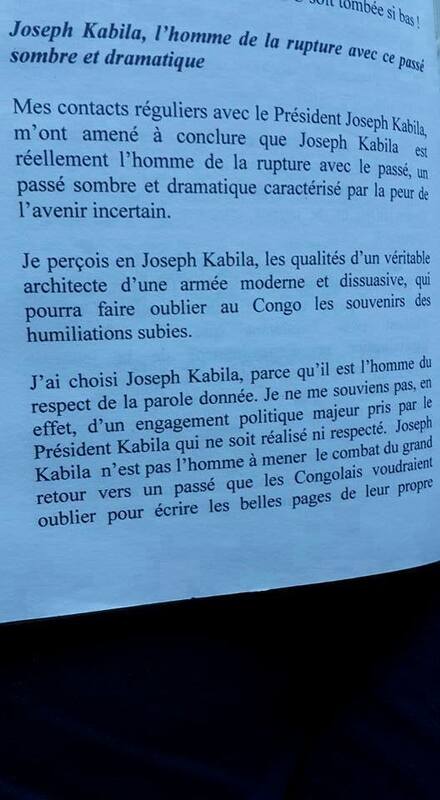 L’AUTEUR CÉLÈBRE DE « POURQUOI J’AI CHOISI JOSEPH KABILA », FILS SPIRITUEL DE L’EXHIBITIONISTE TSHATUMBA, ET ALLIÉ NATUREL DU METEQUE MOSHE SORIANOU, J’AI CITÉ VITALO LWAKANYINGINGINGI SE LÂCHE. SON PAYS D’ACCUEIL EST EN TRAIN DE SOMBRER, TOUT CE QU’IL TROUVE DE MIEUX C’EST DE FAIRE L’APOLOGIE D’UN PRÉSUMÉ VIOLEUR DES DANSEUSES, RECHERCHÉ PAR LA POLICE FRANÇAISE. COMMENT UN PAYS PEUT RÉUNIR EN LUI SEUL AUTANT DE PERVERSIONS? ÇA NE M’ÉTONNE VU SON PEDIGREE, MAIS CE QUI EST DÉCEVANT C’EST DE SAVOIR QU’IL Y A DES CON-GO-LAIDS QUI SONT PRÊTS À MOURIR POUR LUI. 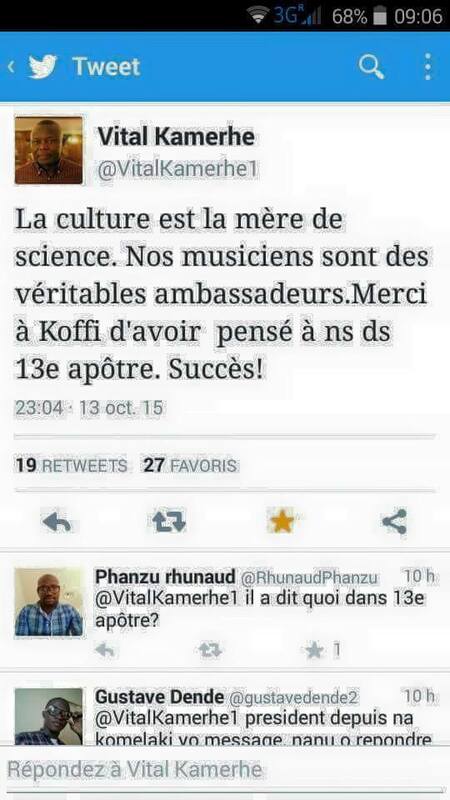 POUR ÊTRE PRIS AU SÉRIEUX À L’ANTI-REPUBLIQUE DÉMOCRATIQUE DU CONGO, IL FAUT FAIRE SON TEMPS CHEZ LES IMMORAUX. MAIS QUI A MAUDIT LE KONGO?